Accelerating access to rich forms of digital content through large object & YouTube caching. Enabling improved learning environments and reducing frustration for teachers by providing greater control and transparency in the classroom. Enhancing digital resources in the classroom, by improving ease of use, visibility and control for teachers. Through integrating with leading Learning Management System (LMS) providers. 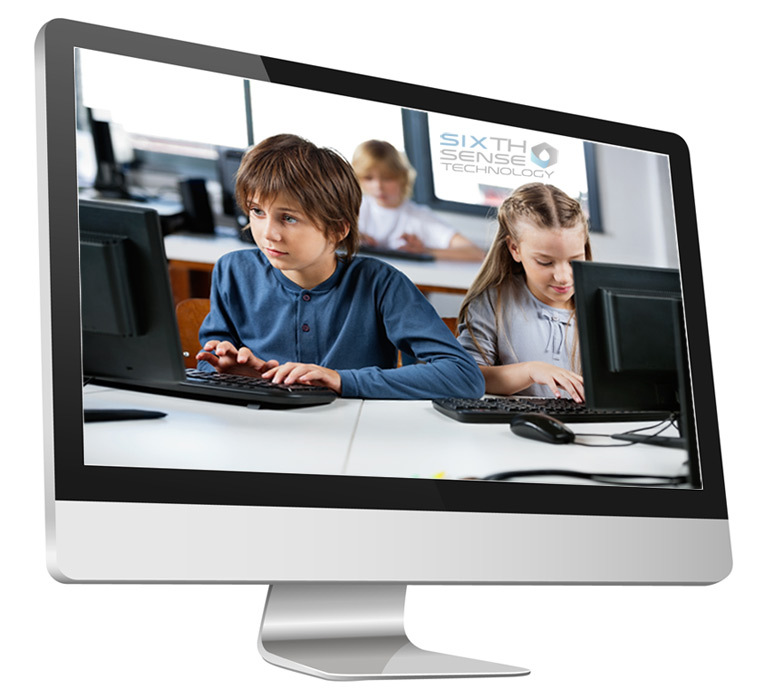 Our students can now benefit from the latest eLearning experience and our significantly improved network performance. I would recommend them to other schools looking for reliability and a specialist solution designed for schools. Integrating with leading Learning Management Systems (LMS) providers. Integration gives teachers more control by providing seamless access to multiple services through one interface. This boosts productivity and efficiency in the classroom, while also improving flexibility and ease of lesson planning. can enhance eLearning in school environments. Melbourne High School implements CyberHound solution and adds tools to engage students in new ways of learning. We have had great feedback across the school and this is backed up by excellent service and support from the CyberHound team. Wesley College experiences massive bandwidth savings through CyberHound’s YouTube Cache for Schools.